Not to toot my own horn but... toot-toot! 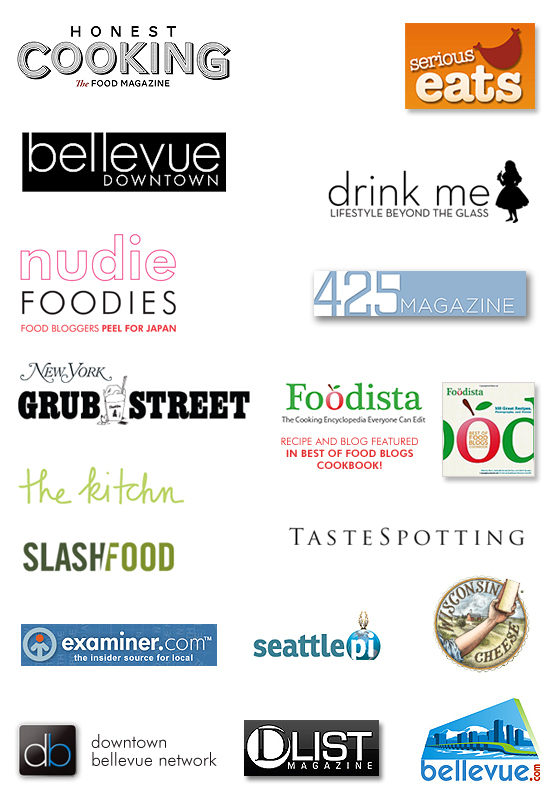 I've been very fortunate and grateful to be mentioned on a few sites as well as had the opportunity to write and photograph for several online and print publications. When I'm not writing or photographing, I'm a freelance graphic designer and illustrator. 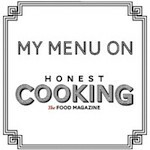 Honest Cooking - contributing writer and columnist for "Sense Memory"
Serious Eats - feature contributor and regular contributor to "A Hamburger Today"
Wasabi Prime in a book? Yes, for reals.